Discover the scent that inspires love and romance. 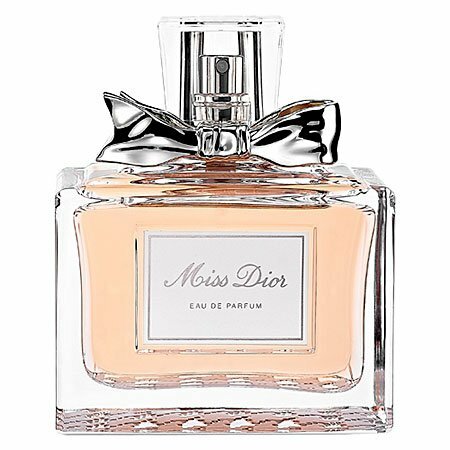 Miss Dior Cherie, with its captivating charm and elegance, is full of joie de vivre! A sensual blend of Italian mandarin, Egyptian jasmine, and patchouli truly captures the dazzling Dior spirit in a modern, fruity-floral fragrance. Notes:Italian Mandarin, Egyptian Jasmine, Patchouli. Style:Pure. Precious. Modern. If you have any questions about this product by Christian dior, contact us by completing and submitting the form below. If you are looking for a specif part number, please include it with your message.